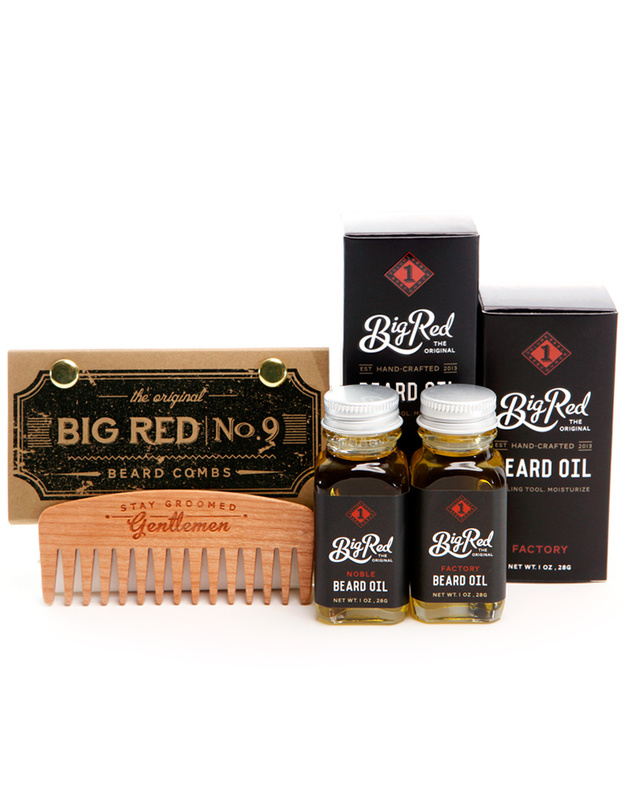 Spoil your beard and save some cash, with the Big Red Combo kit. 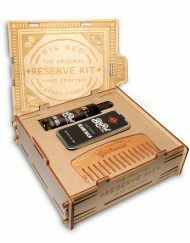 Choose from your choice of 1 Big Red Beard Comb and 2 Big Red Beard Oils. 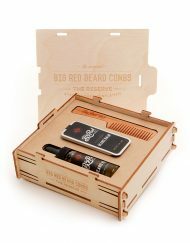 Beard Kits include 1 finely hand crafted wooden Big Red Beard Comb and 2 all natural Beard Oils of your choice. I bought this a couple of months ago. I use the oil and comb everyday. 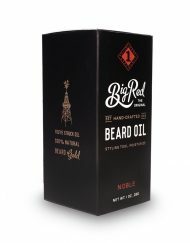 I still have plenty of beard oil left too, it lasts for awhile which is very nice. 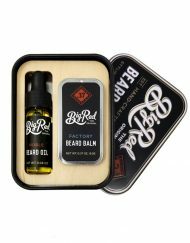 The beard oil keeps my beard nice and soft all day. 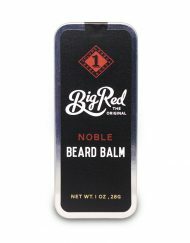 I always carry the No.5 beard comb in my back pocket in my Big Red Beard Comb wallet, it’s so helpful when I’m out and about and my beard starts looking a little unkempt. I can’t recommend this package enough! 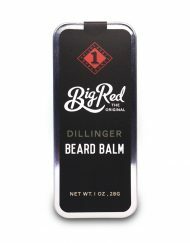 I bought this as a gift for a friend after ordering another gift from the Texas Beard Oil Company. 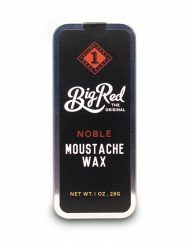 Not only was Big Red a better product with beautiful scents, the customer service was exceptional. 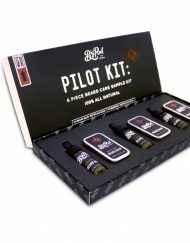 This is my go-to company for gifts for the bearded men I know:) And I love supporting a Canadian business – thank you and keep up the great work! Great oils. Comb is well made, I should’ve gotten a fine tooth version, but overall very happy. Everything in the package is amazing!!!! I love the comb & the oils are amazing. You can’t go wrong with this!!! 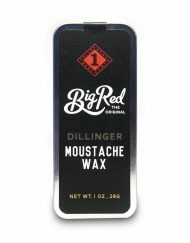 The Dillinger smells like a cross between cinnamon hearts and those 5 cent coke bottle gummie candies from when I was a kid (BEST SCENT EVER) and it lasts all day. I recommend it to EVERYONE! 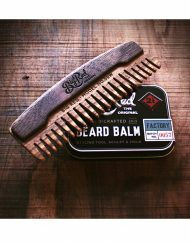 The #9 wide tooth is a fantastic comb for the longer thick beards. 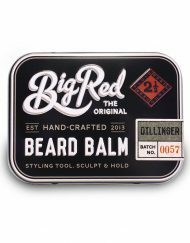 Amazing products I’m a big red beard guy for life! Really nice package. I love how Big Red offers numerous package options. All products are great. My wife got me the pack for my birthday. Dillinger, Noble and #7 Walnut comb. 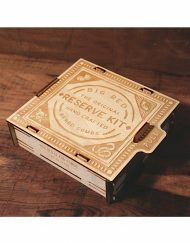 I loved the packaging for the comb. The comb is awesome. Way better than the plastic one I’ve been using. I need to get one of the metal ones so I can use it at work. 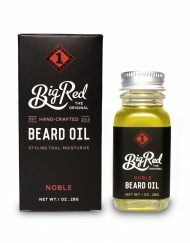 The oils both smell good and they feel great on the beard. I’m going to get some more. My girl loves the smell of my beard now. 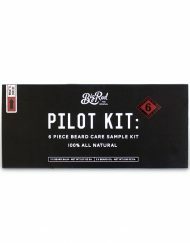 I’ve been using their oils for a couple of years and decided to order the kit this time to try out on f the combs. I wish is was a bit bigger with wider teeth I have a straggly beard that get caught in the tines. 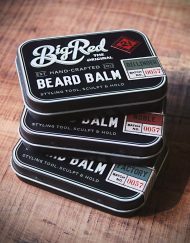 I LOVE Big Red Beard products! Been using them for almost a year now and never ever grow tired of the smell of my NOBLE beard oil. It feels good going into my beard, looks shiny and fantastic after combing or brushing it through, and smells amazing. Got my first wide toothed comb this order, too, the walnut No. 9. I really enjoy having a beard comb in my pocket to use whenever I need it. They’re great quality and easily stored.